The International House of Taipei is an international cultural and educational organization. The characteristics and goals are all the same as the other world-wide International Houses: to provide foreign students or scholars with a better accommodation service. 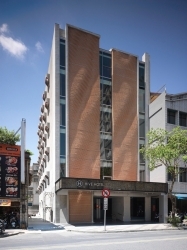 The International House of Taipei was established in 1957 by the sponsors and enthusiasts who had been educated in the foreign countries and accommodated in the related international houses. They appreciated the services during their stay, as a result, they initiated this organization. During the past years, the House has served more than 21425 foreign students and scholars who have come from 122 different countries around the world. We believe that our best efforts towards a stronger brotherhood through international cultural exchange may lead to a peaceful world. The former International House of Taipei, which was originally located on Hsin Yi Road, was torn down in April 1992. Now the new International House of Taipei has been reconstructed and relocated in Hsin-tien, Taipei Hsien. 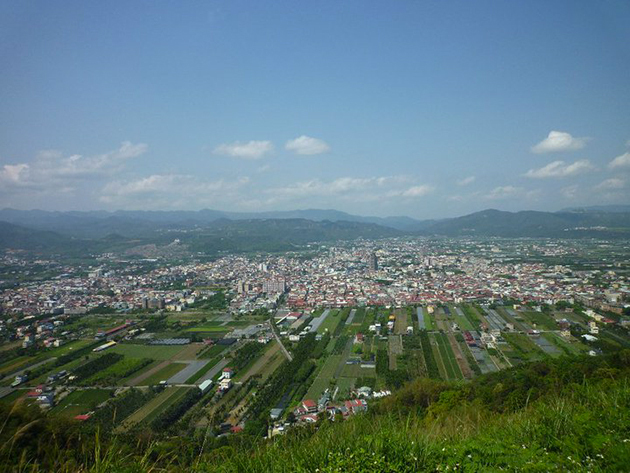 Wu Feng Shan, a small hill with 74 meters above the sea level, is surrounded by residential villas. Fresh air, beautiful landscape and tranquil environment are the precious assets in this area. Also, here is the wonderful place for biking, Jogging and hiking. The main building of International House is air-conditioned and equips with automatic fire alarm/extinguisher system. Advanced voice and phone transfer system allows our residents can have an efficient connection. There are 108 different kinds of rooms, which can provide approximately 150 students or scholars with excellent accommodation service. Besides housing,　reading room, fitness center, ping-pong room are located at our ground floor. These recreational facilities can definitely make our residents feel more comfortable while they live in our House. It is our belief that the International House of Taipei is an extraordinarily ideal place with Chinese hospitality for your stay. The International House of Taipei offers daily transportation schedule for our residents. Destinations include: National Taiwan University, Mandarin Training Center at National Taiwan Normal University, National Chengchi University, Taipei Language Institute, Chinese Culture University, Tamkang Uinversity and　Mandarin Daily News. Room rent is including Internet fee!!! 單人客房 single guest room， NT$ 990　per night　/　NT$ 16000　per month. If you want to reserve a room, please contact us by e-mail. 1.According to I-House Rule, we requested our guest to pay their first month room rent (By NT$ cash) upon their arrival. Since we do not accept credit card, you may change money at the Airport bank. 3.Once you pay the rental fee by daily, only three days (start from your arrival) is allowed to change the rental fee to be monthly rent. (You have to pay the difference for the monthly rent, but after 3 days you could not pay the difference for the monthly rent). 4.If your stay is over one month, the rental fee shall be rated by daily. (It will be cheaper by monthly rent if it is over 16 days). Room rent is including Internet fee!!! 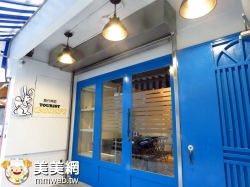 學生單人房 student single room， (attached bathroom) NT$ 550　per night　/　NT$ 10100　per month ;　(bathroom outside) NT$ 500　per night / NT$9100 per month.